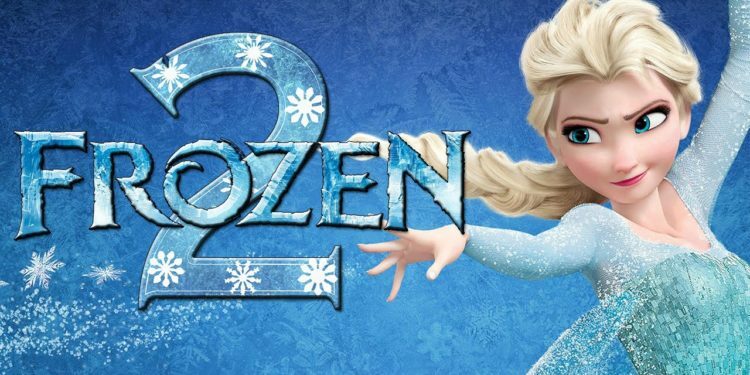 Evan Rachel Wood and Sterling K. Brown are in talks to come aboard Disney’s animation, Frozen 2, the sequel to the 2013 Oscar-winning animated film that grossed over $1.2 billion worldwide. Details as to the role Wood and Brown will play is yet to be known. It will be interesting to see if Wood or Brown are playing friends or foes, and, more importantly, if they’ll have singing roles in the movie. However, it hasn’t been conformed if the movie will be a musical. The first part of the movie came out of nowhere to become one of the highest grossing movies of all-time, racking up $1.3 billion at the worldwide box office and billions more in merchandise and tie-ins. Directors Jennifer Lee and Chris Buck will return to helm the movie, alongside the original film’s stars Idina Menzel, Kristen Bell, and Josh Gad. Lee, who was recently dubbed chief creative officer of Walt Disney Animation Studio, will pen the screenplay. The casting of Wood and Brown caps off a good week for both actors as they were both nominated for the Emmys. Wood received a nomination for Westworld while Brown received nominations for This Is Us and Brooklyn Nine-Nine. The release date for the movie is November 27, 2019.